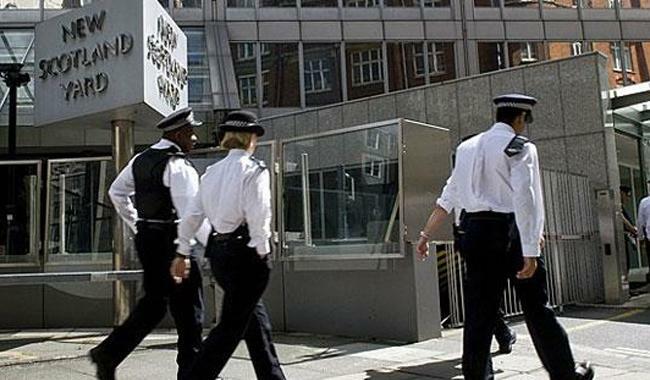 LONDON: The Scotland Yard has requested Pakistani institutions to provide them with evidence of MQM’s involvement in allegedly extorting money. According to details, MQM owns 70 bank accounts in London out of which 26 belong to party chief Altaf Hussain. Scotland Yard has also asked for details regarding the Baldia factory fire incident. Important developments have come to the fore in the money laundering case against the party. Thirty-eight bank accounts have been linked to the party’s former head of financial matters Tariq Mir while twelve are in the name of MQM UK. Another report in this regard by British journalist Owen Bennet-Jones stated that the Scotland Yard documents also revealed that MQM had purchased various properties in Britain and paid in cash for them. Scotland Yard has also asked for details regarding the Baldia factory fire case and also a copy of the JIT report investigating the incident.